In this activity, you will examine historical examples of United States’ coalition building under Secretary of State James Baker, identify why coalition building was necessary, and examine the major steps taken in achieving a coalition. You will then identify a local problem or issue and analyze the actions needed to create a coalition to achieve your goal. A coalition is a group of diverse entities that come together for a common cause. A coalition can be small, including only a group of people, or it can be large, including different organizations or nations. The goal of a coalition is to work together to reconcile differing viewpoints or beliefs. Interpret and discuss the above quotation. What is a coalition? What does it mean to build a coalition? Watch this video clip showing how Secretary of State James Baker led a coalition to achieve German reunification and the Helsinki Accord. 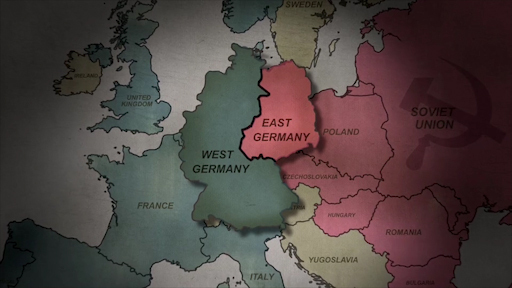 After you have watched the clip, summarize why the United States needed to build a coalition with the Soviet Union, France and Great Britain in order for the unification of Germany and its joining of NATO to succeed. Record your answer on the graphic organizer. Now watch this video clip showing how Secretary Baker built a coalition after the Iraqi invasion of Kuwait. After you have watched the clip, summarize why coalition building was necessary for success in Kuwait. Include examples and details of how this coalition building contributed to success and how the outcome may have been different if President Bush had decided to take unilateral action against Iraq. Record your answer on the graphic organizer. Explore this interactive map of the Middle East to see the physical proximity of the players in the coalition building efforts. Click on a country to get more information. Click on a country name in the tab above to learn more. President Hosni Mubarak of Egypt supported the Saudi initiative to seek American military intervention against Iraq following Saddam Hussein's invasion of Kuwait. During the war, Egypt contributed between 20,000 and 40,000 troops to Operation Desert Storm. Syria provided the sixth largest contingent of forces (approximately 14,500) to the Gulf War coalition. These troops were members of the 9th Armoured Division stationed in Saudi Arabia. 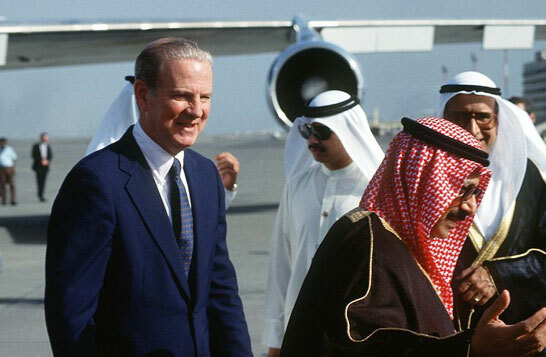 President Hafez al-Assad justified the engagement as a defense of Saudi Arabia. 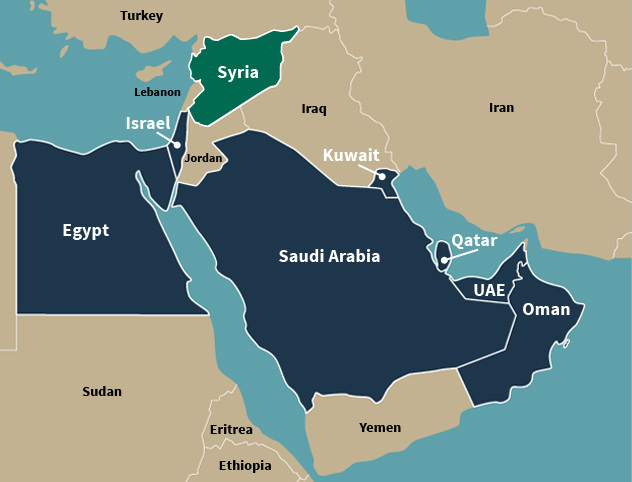 Saddam Hussein's invasion of Kuwait was seen as a direct threat to the neighboring country of Saudi Arabia since Iraq was now within striking distance of Saudi Arabia's valuable Hama oil fields. 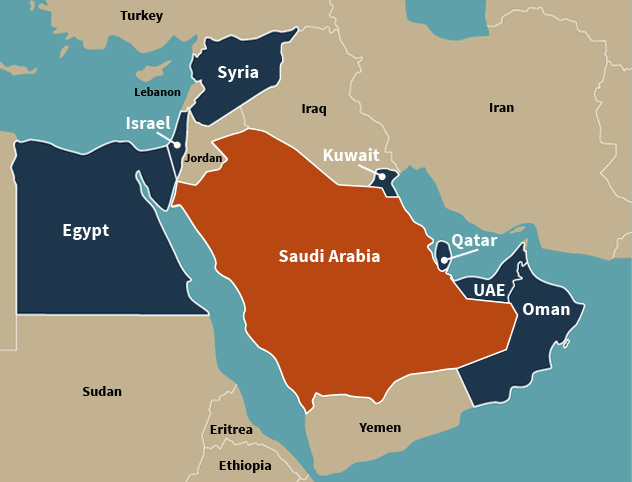 As a result, Saudi Arabia was second only to the United States when it came to the number of personnel it contributed to the Gulf War coalition. In total, between 60,000 and 100,000 Saudis participated in the war, specifically in the Battle of Khafji, the first major engagement of the Gulf War. At the end of the war, Saudi Arabia, Kuwait and other Gulf Arab states covered $36 billion of the $61 billion cost of the war. In Kuwait, the conflict that Americans call the “Gulf War” is known as the “Liberation of Kuwait.” Kuwait, the occupied country, provided between 9,900 and 11,000 troops; two missile boats; one barge and an unknown number of A-4 Skyhawk helicopters to the war. At the end of war, Kuwait, along with Saudi Arabia and other Gulf Arab states, covered $36 billion of the $61 billion cost of the war. Approximately 2,600 Qatari troops participated in the Battle of Khafji, the first major engagement of the Gulf War. The UAE provided important strategic positioning to U.S. forces during the Gulf War. U.S. airstrikes launched from the UAE, and American warships operated out of UAE ports. In addition to offering positioning, the UAE also contributed several thousand troops to the war. UAE troops participated in the forces that advanced into Kuwait City. Six UAE soldiers died in combat during the war. Oman served largely as a strategic base and staging area for the larger U.S. and British Air Forces during the Gulf War. Approximately 6,000 Omani troops served in Saudi Arabia and participated in the ground war to liberate Kuwait. 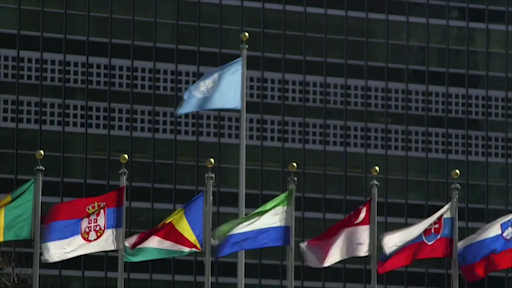 Coalition building is necessary at an individual level as well as the global level. You will now identify a local or school-based issue and apply the steps of coalition building in order to develop a solution. Work with your classmates to brainstorm a list of issues that are important to your school or community. Refer to the list in the table on the right for ideas. In your group, consider what you know about the importance of building a coalition. Think about strategies that will help you find support and work with the opposition. Record your ideas on the Graphic Organizer #3 - Building a Local Coalition .